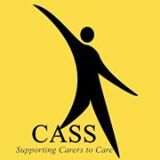 CASS The Carers Association is committed to respecting your privacy and to complying with applicable data protection and privacy laws. We endeavour to collect and use your personal information only with your knowledge and consent when you use our services, make enquiries, register for information or other services, submit a volunteer / job application or when you respond to communications from us (such as questionnaires or surveys). The type of personal information we may collect could include, for example, your name and postal address, date of birth, ethnicity, telephone numbers, email address, disability/long term health condition and other information collected on registration or through surveys. If you choose to provide us with personal information it will be used for the intended purposes stated at the time at which it was collected, and subject to any preferences indicated by you. We may also collect non-personally identifying information about your visit to our website based on your browsing activities. This information may include the pages you browse and services viewed. 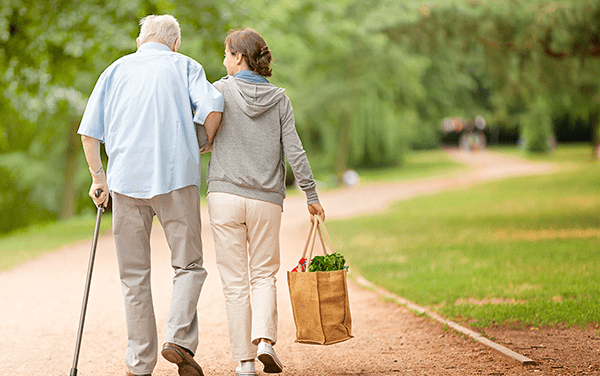 This helps us to better manage and develop our site, to provide you with information that is useful in your caring role or to maintain your health and wellbeing. From time to time, if you consented accordingly we may also store and use your information to contact you regarding your experience of CASS services or for suggestions for service development or to tell you about events and opportunities. We may contact you by email, phone or mail. (subject to any preferences expressed by you). We may use your information for a number of purposes which includes: registering you for CASS activities, information requested by you; responding to complaints or compliments and suggestions. If you have consented to receive details of CASS activities and services, events and training you can contact us at any time to have your details removed from our list or have the details updated or to change your preferences regarding how we contact you . Any social media posts or comments you send to CASS via Facebook or twitter could be made public. Other organisations, not us, control these platforms. We are not responsible for this kind of sharing. We recommend you should review the terms and conditions and privacy policies of the social media platforms you use. That way, you will understand how they will use your information, what information relating to you they will place in the public domain, and how you can stop them from doing so if you are unhappy about it. Any comments you make on CASS services and on social media in general must be not offensive, insulting or defamatory. You are responsible for ensuring that any comments you make comply with any relevant policy on acceptable use of those services. When submitting an application and if you have provided your consent, we may contact you to discuss if there are other volunteer roles or contact you for other jobs you may be interested in. You can change your mind and withdraw such consent at any time. To make sure we meet our legal data protection and privacy obligations, we only hold on to your information for as long as we actually need it and for the purposes we acquired it for in the first place. In most cases, this means we will keep your information for as long as you continue to use our services, and for a reasonable period of time afterwards in case you return. After that we will delete it, other than where we lawfully can keep any data for audit or legal reasons. CASS regularly reviews its policies and procedures to protect your personal data from unauthorised access, accidental loss and/or destruction. Please be aware that communications over the Internet, such as emails/webmails, are not secure unless they have been encrypted. CASS cannot accept responsibility for any unauthorised access or loss of personal information that is beyond our control. Monitoring or recording of your calls, emails, text messages and other communications may take place in accordance with UK law for such purposes as quality control and training, to prevent unauthorised use of the website, to ensure effective systems operation and in order to prevent or detect crime.